Rudimental replaced Drake as headliners in Birmingham. 32. 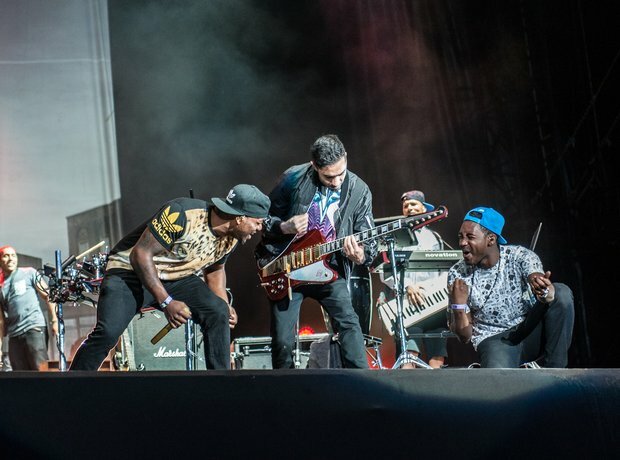 Rudimental replaced Drake as headliners in Birmingham.